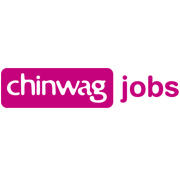 Book now for Chinwag's Careers Day at Digital Shoreditch 2013, meet the industry's leading employers including agencies, top brands and exciting start-ups. Plus improve your job-hunt with a fantastic programme of must-have advice with our Portfolio Reviews, CV Surgeries with Chinwag Jobs, and Creativity & Ideas Workshops. Modern Jago is Microsoft’s collaborative space in the heart of Shoreditch and here until end June 2013. Modern Jago is designed to support and inspire communities with an interest in app building, digital creativity, play and design. Plan your day now to get the most out of the Chinwag Career's Day, if you can only make the morning or the afternoon that's fine the sessions will be repeated. Giving you more time to catch a workshop or CV surgery. There are two CV surgeries running in the boardroom, throughout the day. Slots will be filled on a first come first serve basis so arrive with plently of time. The presentations will be in the ground floor exhibition room, watch the exhibitors take the stage to give you a taste of why working for them is great! The workshops will be running off the 1st floor exhibition, the workshops can house about 50 of you so get there with time to spare. Nokia makes adventure possible everywhere, every day. Adventure is any size, and happens anytime and anywhere. It's not limited to big experiences. It is accessible and 'on your terms'. Adventure shakes up the conventional so that people can lead more interesting, exciting and richer lives. 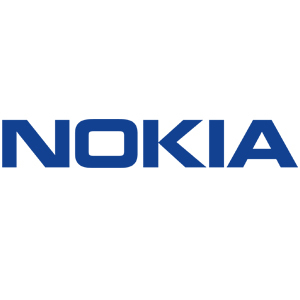 At Nokia, you have a personal opportunity in an inspiring environment to make a global difference. Build a career that you will be proud of. Go on an adventure every day. Help shape a new era in the mobile industry. It's your world. This is your moment to shape it. 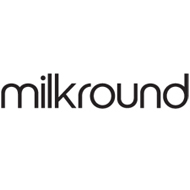 Milkround is the UK’s most popular website for student and graduate careers. Milkround has everything to ensure a successful graduate career with internships, placements, graduate jobs and schemes to get the experience you need and take it into a full-time position. On-site you'll find news, career advice, industry guides and ideas about what to do with your degree to start narrowing your career search. Hyper Island designs learning experiences that enable companies and individuals to develop, grow, and rise to the challenges of tomorrow’s transformative technology. Our mission is to spark a passion for learning that lasts for life. We create an environment where people, technology, materials, philosophies and ideas mix, collide, and collaborate - an open, progressive place where true innovation is born. We run six courses in Sweden, and a MA programme at our UK school in Manchester. Our course content has been designed in direct collaboration with industry and our UK students have recently worked on real briefs from companies including Google, Skype, The BBC, Unilever, and Kraft. As media, communications, and the tech sector evolve and converge, the industry needs industry-ready people: adaptive, collaborative and creative leaders who are unafraid to change the game. 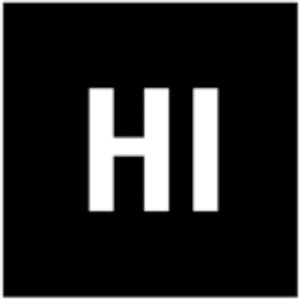 Hyper Island prepares you to be a new kind of leader, one unbound by disciplines, instinctively collaborative, and one who thrives with change. Yammer is a best-in-class Enterprise Social Network that brings together employees, content, conversations, and business data in a single location. Built for the enterprise and loved by users, Yammer empowers employees to be more productive by enabling them to collaborate in real-time across departments, geographies, and business applications. It is a new way of working that fosters team collaboration, empowers employees, promotes organisational connectedness and drives business agility. 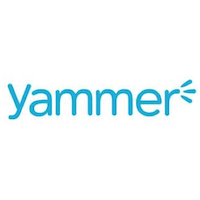 With its Freemium model customers can see the value of Yammer before upgrading to the premium offering which includes additional administrative and security controls, integration with other applications, priority customer support, and customer engagement services. More than 7 million users, including employees from 85 percent of the Fortune 500, have adopted Yammer's Software-as-a-Service solution. 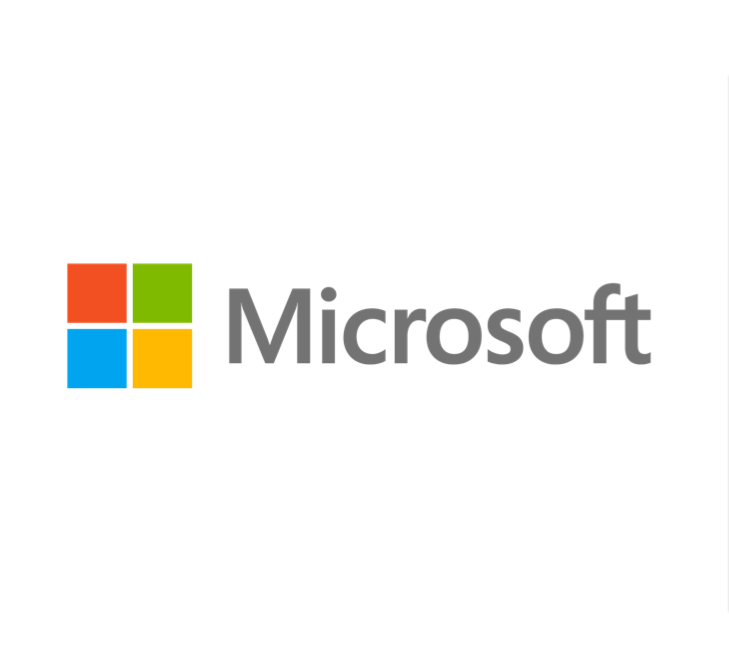 Founded in 2008, Yammer is now part of the Microsoft Office Division. When smart, creative, passionate people get together, the results can be astounding and the opportunities limitless. We’re a global company in over 100 countries, but we often act like a startup. We do software - but we also do hardware, services, research, and community outreach. We work hard, but we value work/life balance, and each of us defines what that means to us. So why not explore what we do, where we do it, and what life is really like at Microsoft? You just might be surprised. Come as you are, do what you love. The BPS video booth is coming to the Chinwag Careers Day @ Digital Shoreditch. You can record a video message demonstrating your skills and expertise putting you in front of the industry leaders within the market. BPS are experts in Creative/Digital Recruitment having built excellent relationships both agency and client side, and can help you land that dream job. To find out more about the World of BPS click here. 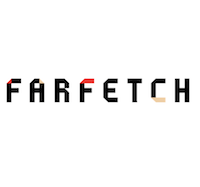 Farfetch is the curated online marketplace that brings together over 250 of the best independent global fashion stores, making their 82,000 highly curated products available at the click of a button. With its head office in London and satellite offices in Portugal, L.A and Brazil, Farfetch forms the hub of a global fashion community that unites independent boutiques with fashion lovers. This pioneering concept brings together the collections of Europe and North America’s most influential, multi-brand designer boutiques, and so provides customers with an unrivalled range of labels and products in one easy-to-shop website. 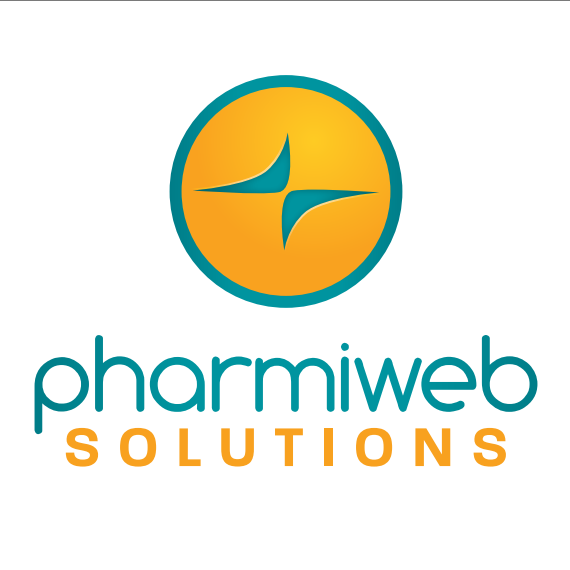 We're a high growth, technology and creative services business focussed on delivering digital marketing and technology solutions to global, blue chip pharma and healthcare companies. We have a full range of digital marketing capabilities that are underpinned by robust technology solutions and solid strategy and planning. Our strategy and subsequent marketing programmes are developed on a case by case basis and are informed by our deep sector and therapy area expertise. Across all our work our network partnerships ensure global reach. We are currently recruiting talented digital marketing and technology professionals to join the expanding operations in the UK and worldwide (US, Europe and Latin America). 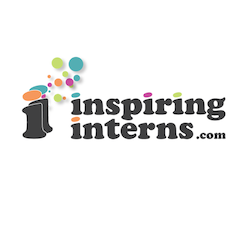 Inspiring Interns is the country’s leading internship agency. We help companies develop and grow, while creating amazing opportunities for ambitious young graduates. Since being founded in 2009 we have helped hundreds of businesses hire thousands of young people. We can help your organisation find the perfect graduate intern – browse our website today to see video CVs of our latest brilliant candidates! 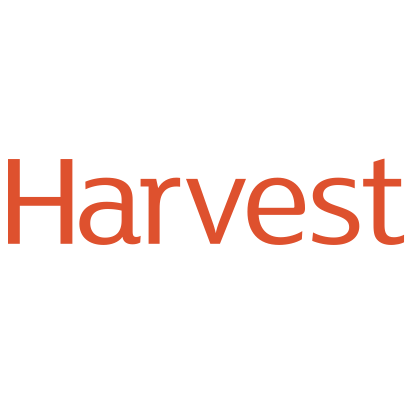 At Harvest, we deliver the full value of digital marketing. By this we mean more than just strong sales performance. The value of digital stretches across brand building, customer engagement, product testing, market research and lead generation. Our focus is on integrated digital marketing including search marketing, media planning, social media and creative development. Clients include Tesco, Sage, the Economist, Oxfam and Stannah. Based in Soho, our team is young, friendly and fiendishly clever. We like to work hard – and play even harder!! BrightLemon creates social software that has a positive impact on society. We aim to be the number one bespoke digital community agency in the UK. By combining expertise in social psychological theory, open source software and user centric design we produce high growth, engaging, personalised communities. We have done this for Amnesty International, the British Council, the Department for Education, Fujitsu, the Greater London Authority, the Tate Modern, University of Cambridge, University of London, Viacom International Media Networks (Comedy Central, MTV and Nickleodeon) and the Victoria & Albert Museum. 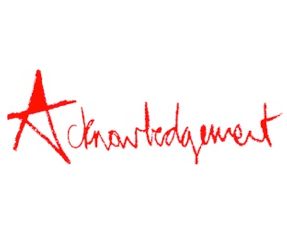 Acknowledgement is a digital creative agency. We combine business insight, original creative thinking and first class design and technology implementation to bring about lasting business change for our clients. At enternships, we live for creating incredible opportunities. We love connecting dynamic, talented students with ambitious companies, and watching them change the world together. Since formally launching in 2009, more than 4000 companies in over 20 countries have used enternships to find graduate talent, including companies like Groupon, PayPal and celebrities like James Caan and Peter Jones of Dragons Den and Martha Lane Fox of LastMinute.com to name a few. Let’s Go Crazy Holdings (LGCH) exists to improve relationships between people and businesses, in a way that’s fun and fair. Operating in the tech and media space, the group is made up of three operating companies; Yourvine, Freemavens and The Physical Network (TPN). Yourvine - a social advocacy platform – energises, rewards and multiplies brand advocates. Freemavens specialises in finding, analysing and activating a brand’s most powerful advocates. TPN, a 50,000-strong 21st century sales force, creates sales and trends through word of mouth. Watch this space for more company announcements and information. We would like to thank our awesome partners for sharing the love and spreading the word.